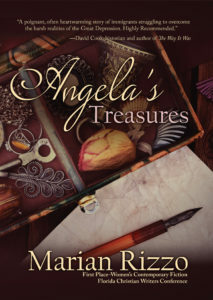 Pulitzer Prize nominee Marian Rizzo is pleased to unveil her poignant, debut novel, Angela’s Treasures, which released to retail on Wednesday, January 9, 2019, from WordCrafts Press. Angela’s Treasures explores love, loss, memories, and family relationships spanning the turbulent decades that encompassed such momentous events as the Great Depression, World War II, the Fourth Great Awakening ushered in by evangelist Billy Graham, and the family estrangement that sometimes comes when generations no longer connect with the past. Recently widowed, Angela Busconi is a bit of a packrat, if the truth be told. Though on the surface she keeps a clean house, her cupboards and closets are crammed with bits and pieces of the past–precious treasures to her, but useless junk to her children. Though Angela’s mind is still sharp and independent, she is hampered by a stroke that left her without the use of half of her body. 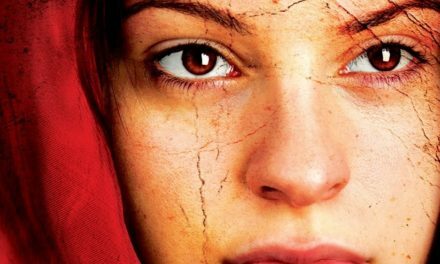 As Angela’s children clean out her home, and prepare to move the old woman into a safe place where she can live out her remaining days in peace, she relives the past, and ultimately uncovers her true treasures. “I hope Angela’s Treasures can provide some valuable insight for young people who may not have an inkling about what their great-grandparents endured during the Great Depression or World War II,” says author Marian Rizzo. “And I hope it will help the younger generation to understand how the older generation thinks. I actually coined the term Great Depression Syndrome to describe that hoarder, or packrat tendency that is so prevalent to folks who endured that era. 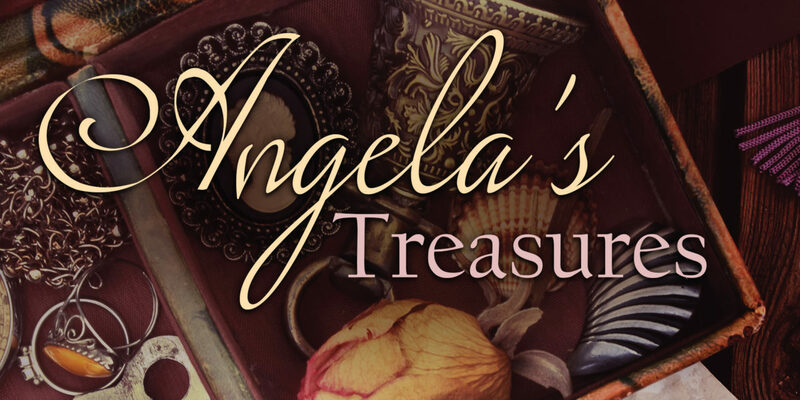 Angela’s Treasures is published in the US by WordCrafts Press (www.wordcrafts.net) and distributed globally by Ingram Content Group, the world’s largest distributor of physical content. 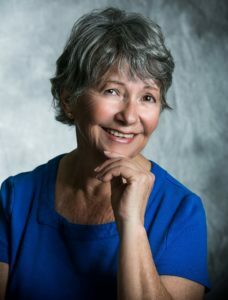 Pulitzer Prize nominee Marian Rizzo has been a journalist for twenty-five years with the Ocala Star-Banner Newspaper, part of the Gatehouse Media Group. Now retired, Marian has continued to work with the Star-Banner as a correspondent. 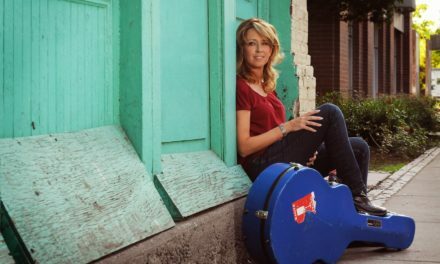 She’s won numerous awards in journalism, including the New York Times Chairman’s Award and first place in the annual Amy Foundation Writing Awards. Marian lives in Ocala, Florida, with her daughter Vicki who has Down Syndrome. Her other daughter, Joanna, is the mother of three children. 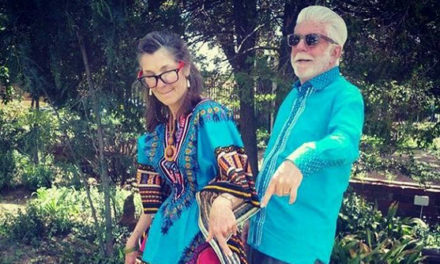 Grandparenting has added another element of joy to Marian’s busy schedule, which includes workouts five times a week, lots of reading, and lunches with the girls.